It was with great sadness and heavy hearts that we learned of the passing of our friend and fellow artist Beverly Anne Brooks, who died on the 30th December 2014. 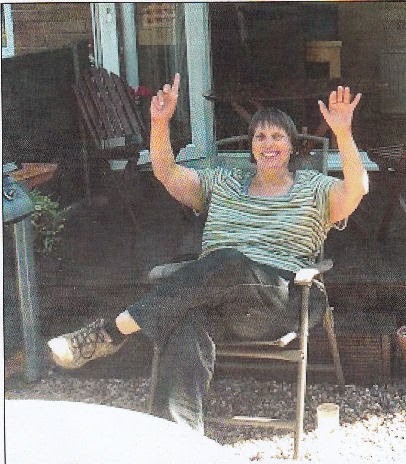 Bev, as she liked to be called, had been an active artist within the Leigh Community Art Group for many years and enjoyed lasting friendships with members. Bev was also a member of Art Zone, an art group meeting weekly at Abram Community Centre. Bev was an accomplished and successful artist, supporting the Leigh Community Art Group's many art exhibitions each year. Whilst she had her own distinctive style of painting subjects such as buildings, countryside, clouds, birds in the sky and other sky scenes, mostly using acrylics , she was adept at using all mediums of art and was eclectic in her painting abilities. As well as being known for her passionate embrace of art and colour, Bev was also known for her bubbly personality and great sense of humour, even when she was not feeling very well. She has been a great ambassador for Leigh Community Art Group and members will continue to miss her presence, laughter and cheerfulness every Monday evening. Bev's lasting legacy is her beautiful paintings which hang in the homes of so many people, her inspirational artistry and her commitment and support to the members of Leigh Community Art Group. 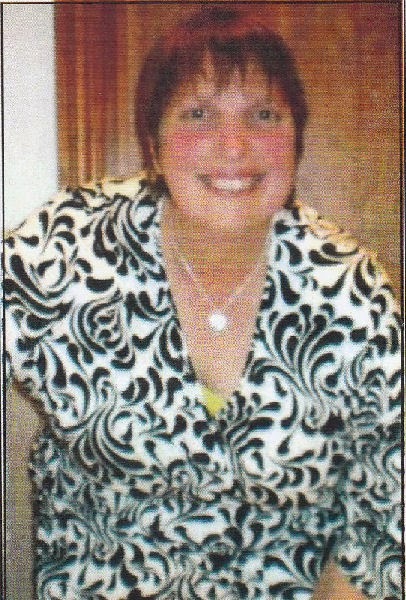 Donations in memory of Bev can be sent direct to Wigan & Leigh Hospice.